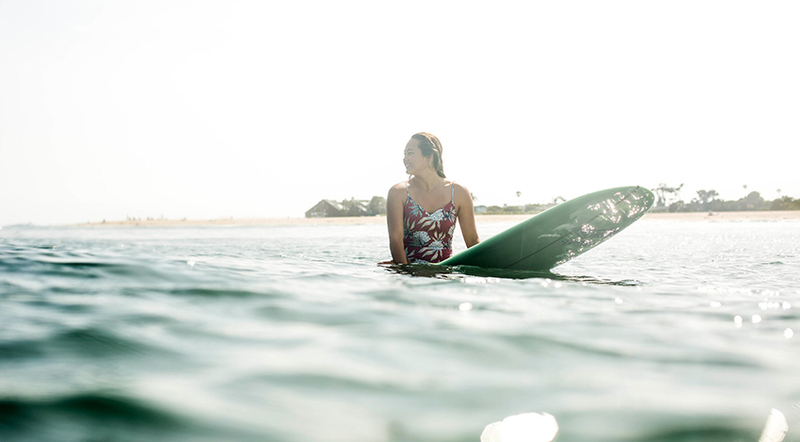 Meg Roh, a team rider from Dana Point, CA, has surfed everyday for the last 7 years. On June 1st, 2011 she set a goal to surf everyday to prepare for an upcoming contest. After losing the contest, she decided to continue doing what she loves and surf daily until the end of the summer, and then until all her dreams and goals became a reality. The ocean is her second home and she is extremely grateful for all the people it had led her to and all the amazing memories she has made through surfing. 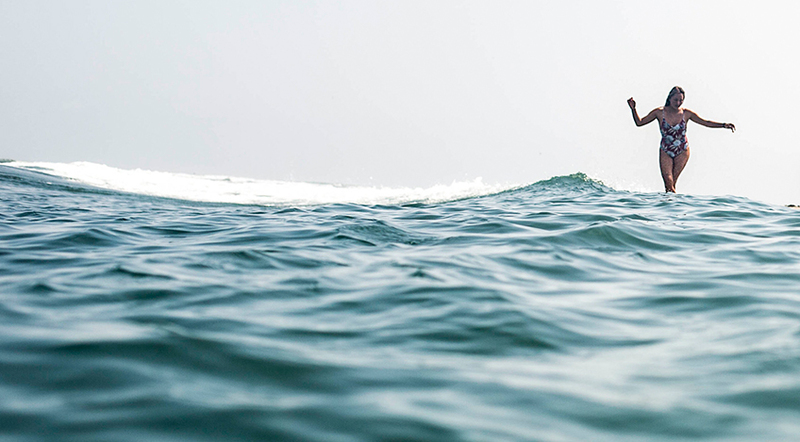 June 1st marked her 2,558 consecutive day of surfing and she plans to continue the streak. Congrats Meg!